← Get your custom items ordered in time for Christmas! 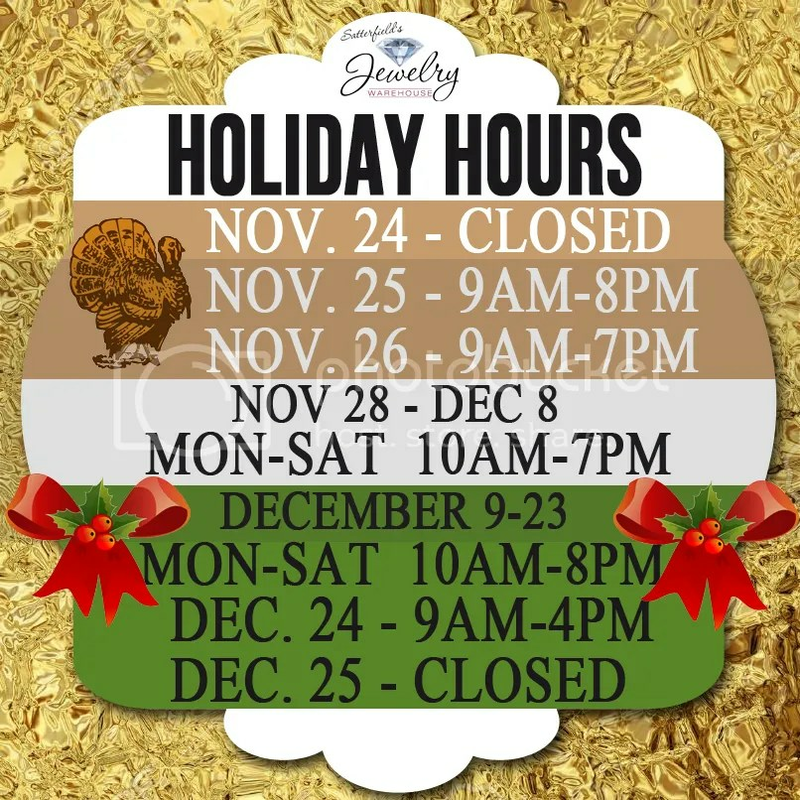 Image | This entry was posted in Jewelry and tagged holiday, jewelry warehouse, store hours, thanksgiving. Bookmark the permalink.